A man is visiting all 50 states in an attempt to help people in desperate need. How is he helping? He mows these people’s lawns for free. After he saw an elderly person struggling to mow his own lawn, Rodney Smith Jr. knew what his purpose was in life. “That night, I decided to mow lawns for the elderly, disabled, single moms and veterans,” he said. The man from Bermuda got a Master’s degree in social work before deciding to perform this huge act of kindness. Smith originally told himself that if he mows more than 40 lawns by the time spring came around, then he would consider expanding the project. He reached his target very quickly and then raised the target to 100 lawns. 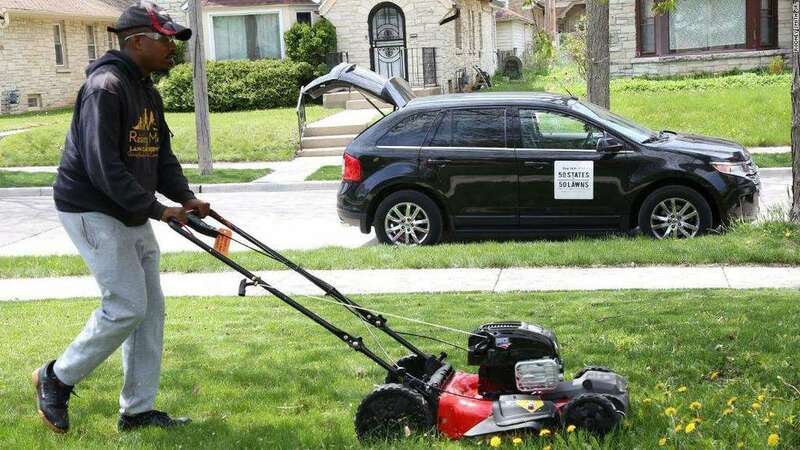 Since then, he has founded the Raising Men Lawn Care Service, which hopes to inspire other people to perform the same act of kindness as Smith. “This is what I believe my purpose is in life,” he said. 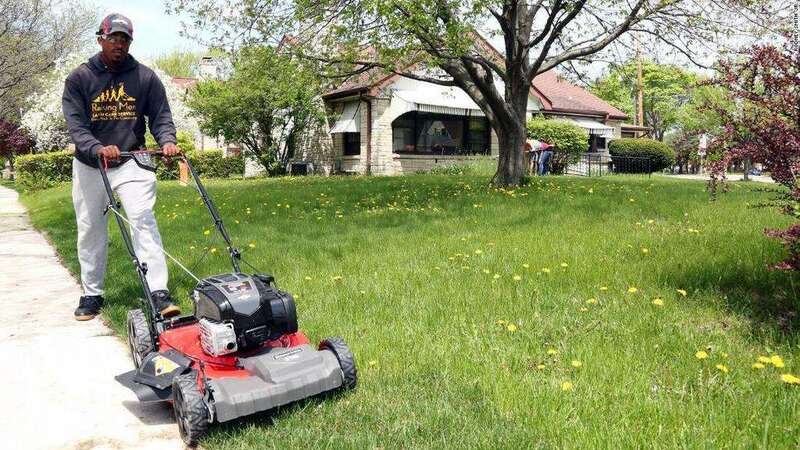 People were astounded to hear about a man who travels around the country and mows lawns for free. He called the project “50 States 50 Lawns.” Ever since Smith achieved his goal, he is now repeating the trip. This time though, he has recruited a team of kids. The 50-yard challenge, which is part of the foundation, urges kids all around America to mow 50 lawns to help those in need. 12 kids have completed the challenge so far. In order to recruit more kids, Smith is visiting schools and community centers. 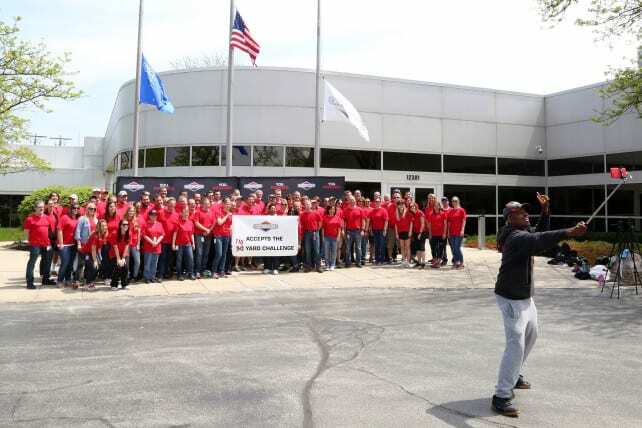 Smith hopes to go one giant step further next year, turning the 50 States 50 Lawns into “7 Continents 7 Lawns.” He wants his vision and his message to spread and hopes that people all around the world will also mow lawns for those in need.